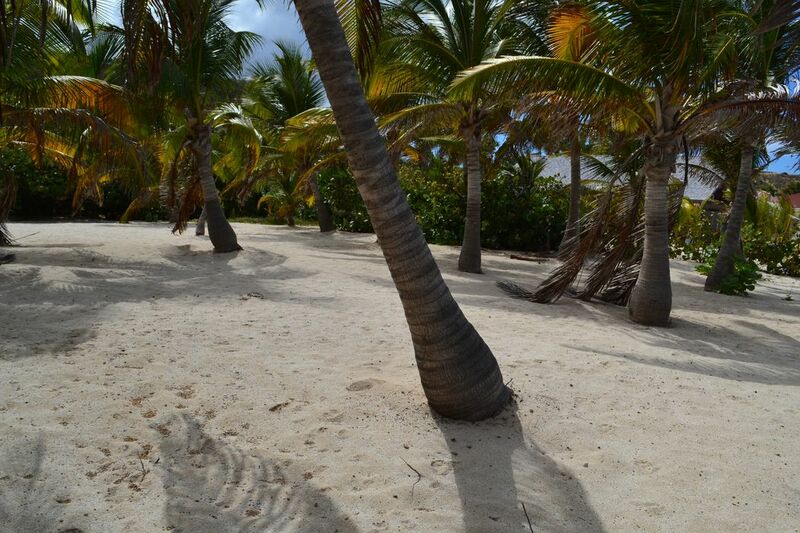 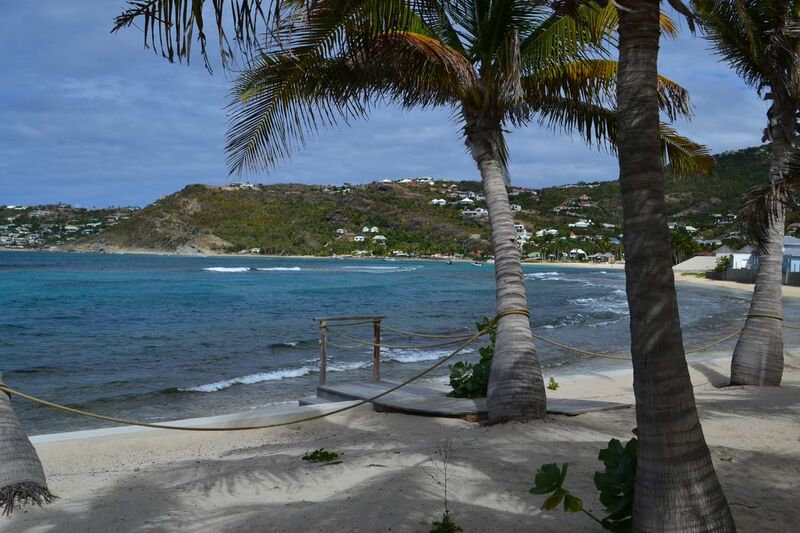 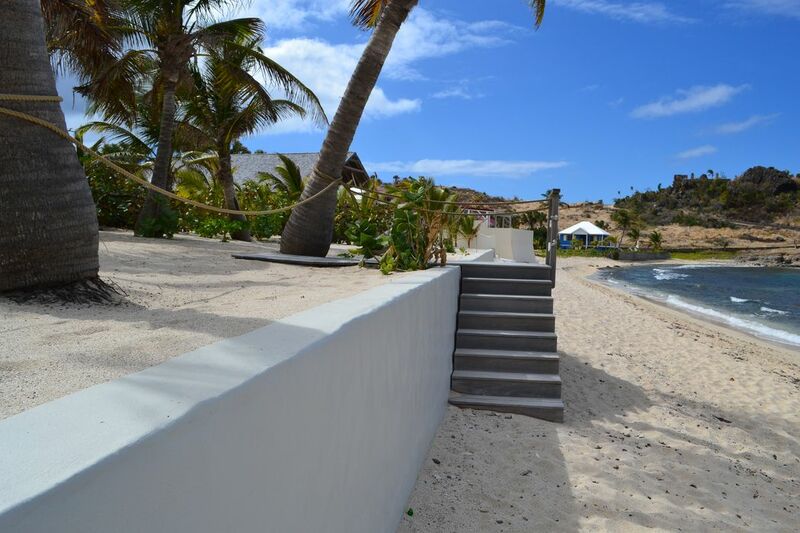 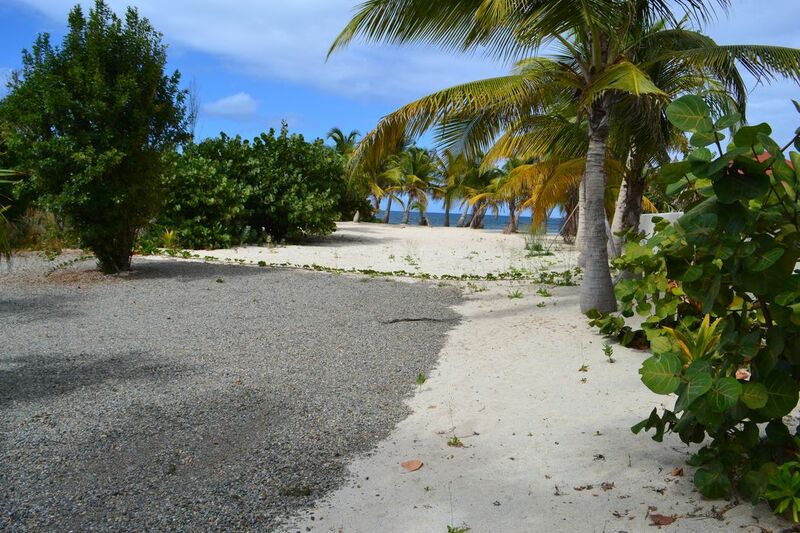 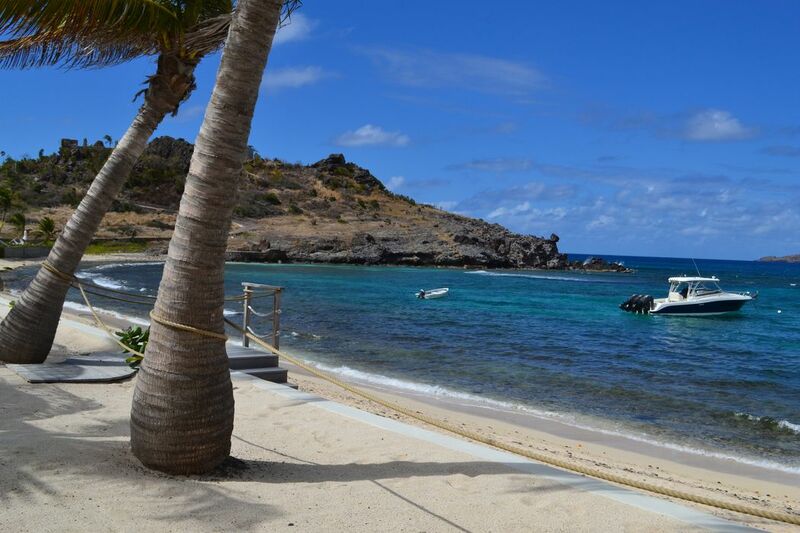 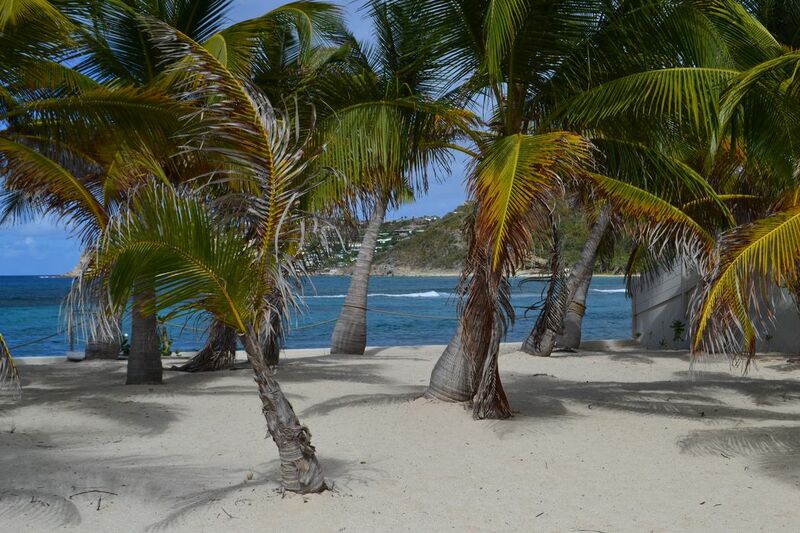 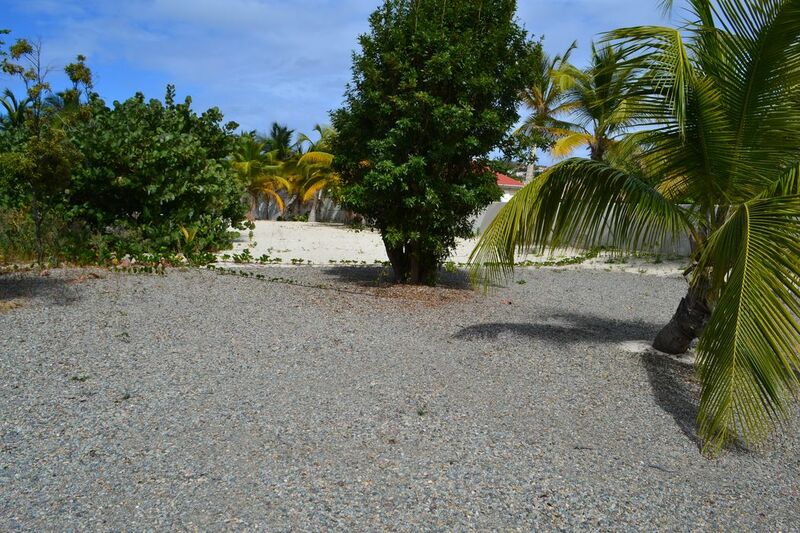 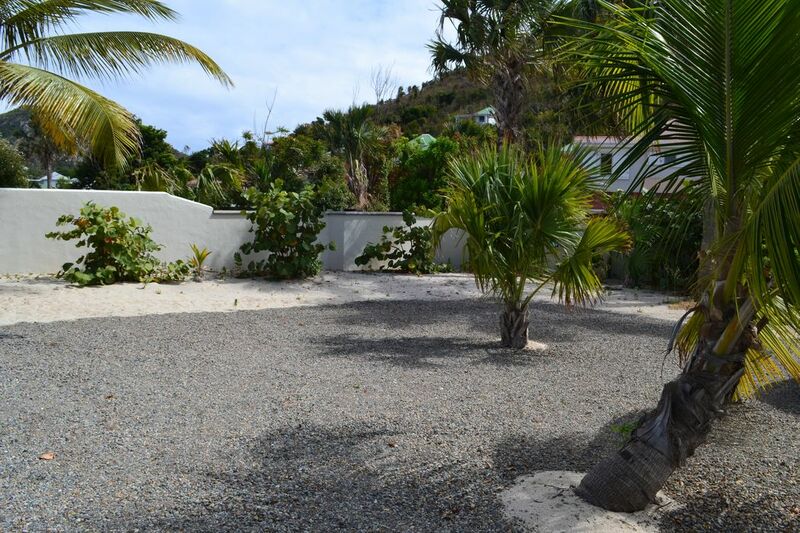 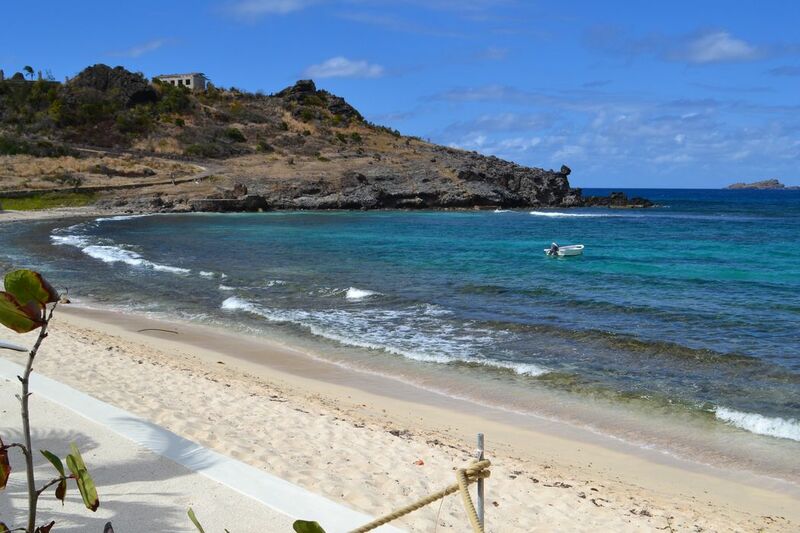 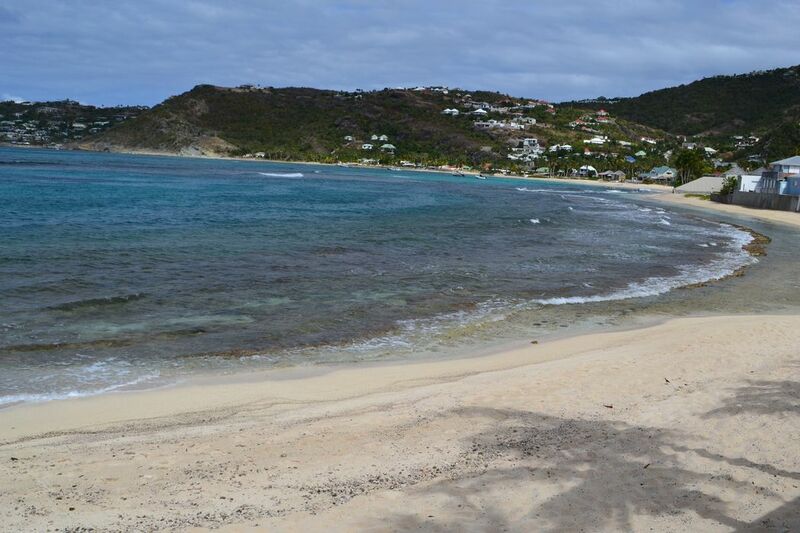 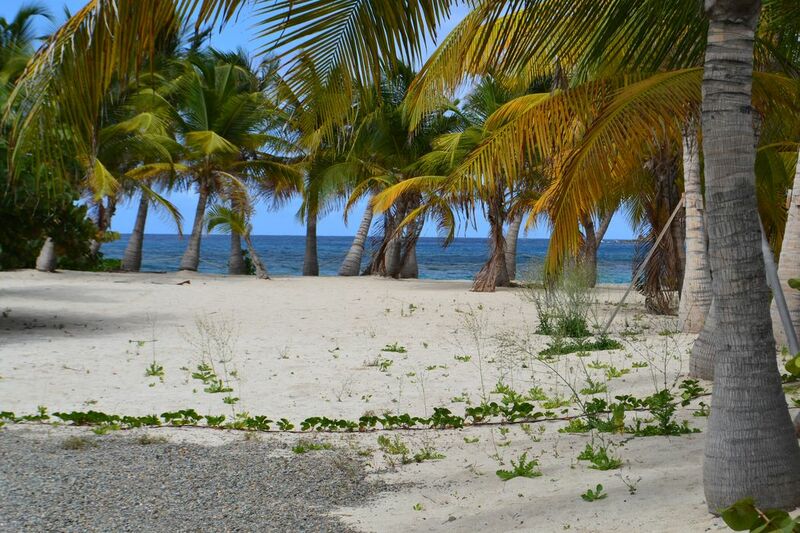 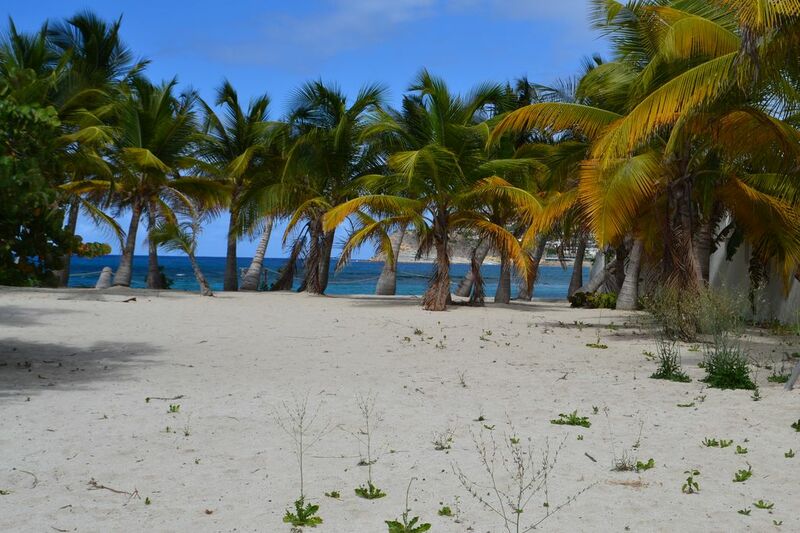 This fantastic one half acre beachfront land is located on the beautiful Lorient Beach. 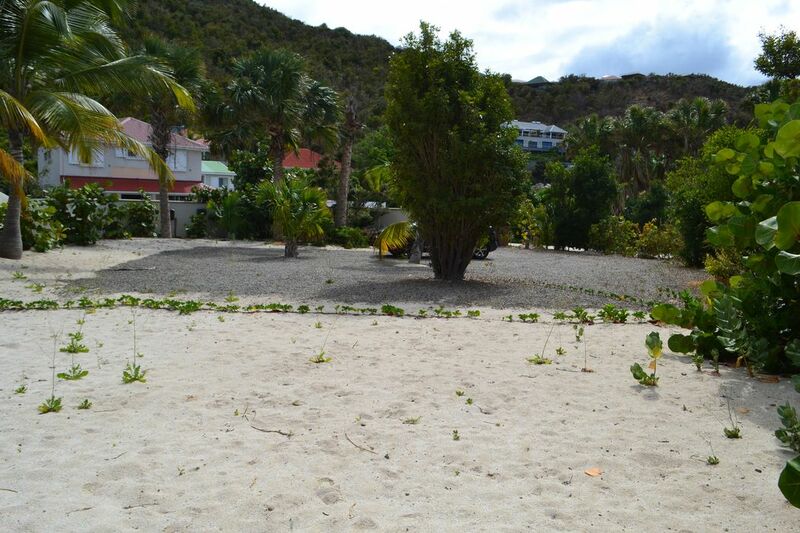 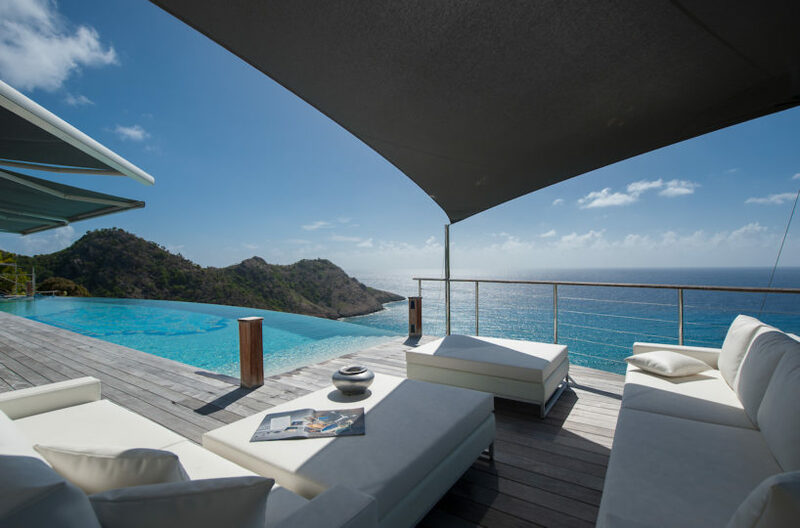 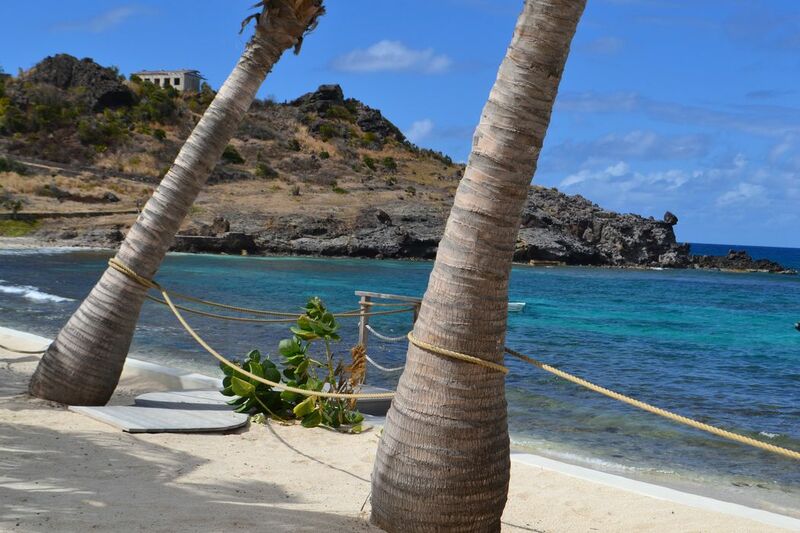 A perfect plot of land to build an extraordinary luxurious waterfront property. 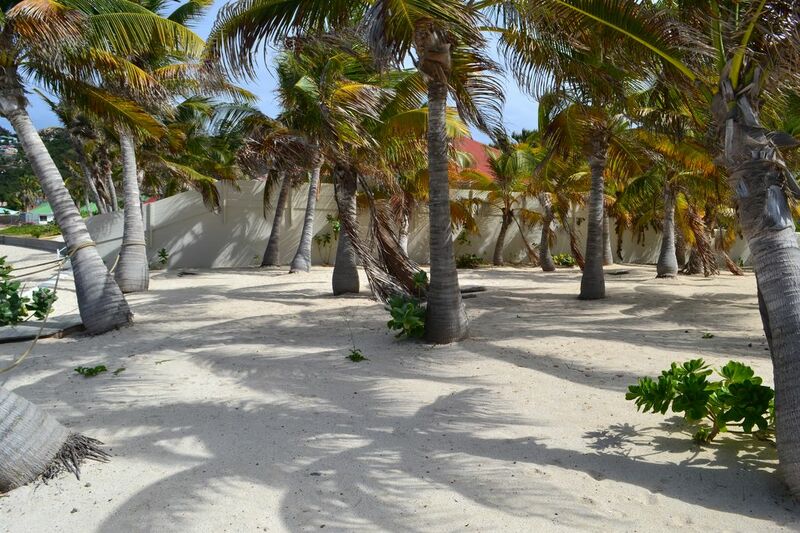 Facing the sea, planted with mature palm trees and cocolobas, this flat land has all the facilities equipments such as electricity and high speed internet .